Lived in the city of Kharkiv. Worked at the Southern Railway. Was fond of the historical reconstruction. Came to Maidan in February in the knightly armor, volunteered to the self-defense sotnya. 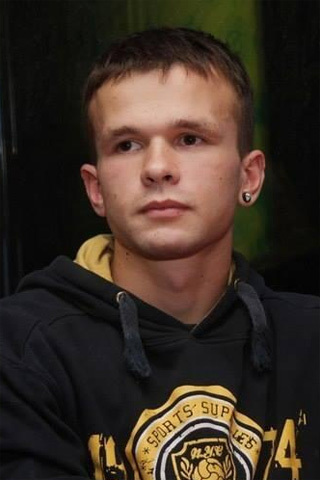 On 20th February was wounded at Instytutska Street, when he was trying to protect the wounded ones with his shield. Died at the hospital. Buried in Kharkiv.